"Ditch the workout, join the party!" 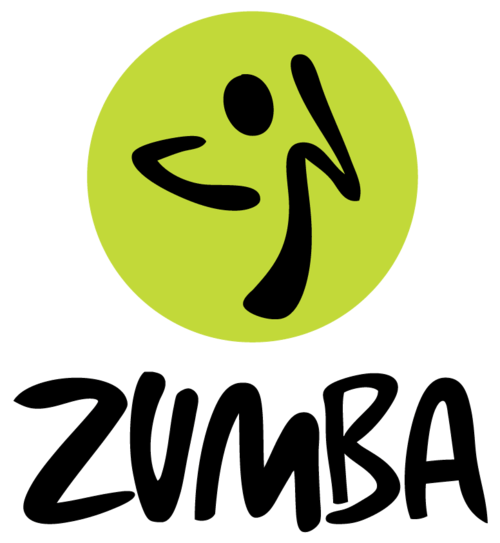 Zumba offers a high energy atmosphere with upbeat music and basic dance steps that anyone can follow. You will learn how to move your hips in every direction, laugh while doing so and work up a great sweat! You must be a Pulse member Day Pass holder to participate in all fitness classes. All classes are drop-in.